Oxford Road Community Garden: Spring is here! 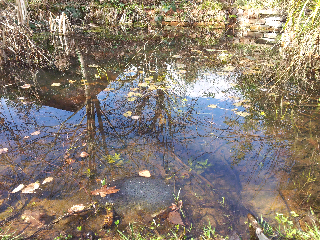 And so is the frogspawn. We found a good sized clump whilst exploring the garden this week.